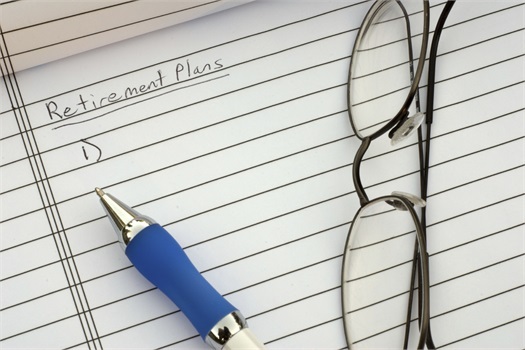 Services Overview | Eagle Retirement Plans, Inc.
Eagle Retirement Plans, Inc. offers Holistic Wealth Management Plans for groups and individuals. We specialize in helping individuals with their retirement plans as well as helping public, private, and non-profit employers design and manage cost-effective retirement plans. For three decades, Eagle Retirement Plans has repeatedly demonstrated an impressive degree of expertise and versatility. Is the plan meeting the objectives originally established? How does the plan compare in key areas such as cost, investment selection and performance? Does everyone involved in the operation of the plan understand their responsibilities and are they held accountable?